The Hoosier Conference Swimming and Diving Meet has been moved. The Girls Swim team will compete on Friday, January 18th at Twin Lakes High School at 4:45pm. 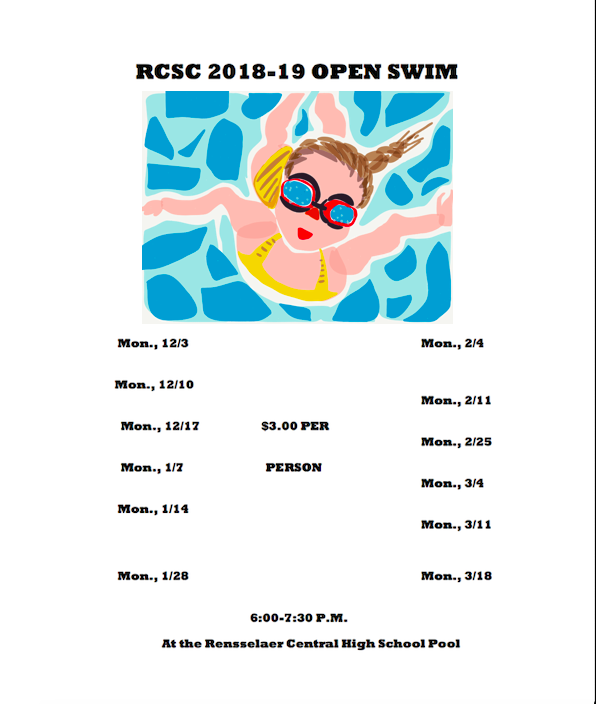 Girls and Boys Diving as well as the Boys Swim Meet dates are yet to be determined.